Alpha and omega South park style!. South park saying in A + O!. HD Wallpaper and background images in the una at wakas club tagged: alpha omega kate wolves and humphrey lilly. 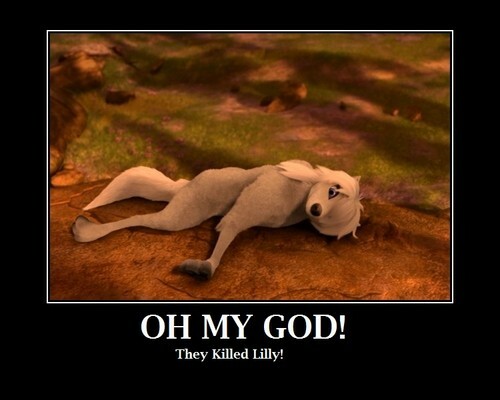 ill avenge lily!! neera give me my wolf friendly double rocket launcher!! humphrey: OH MY GOD! THEY KILLED LILLY!! Runt's story Chap 4 ! warning pegi 16-18 !